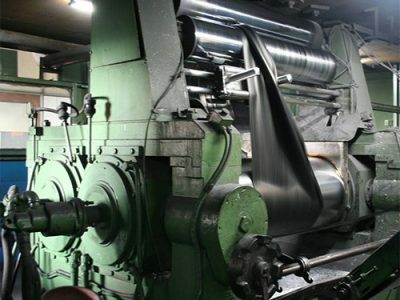 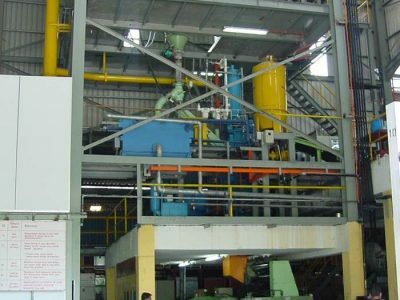 Our Production plants relies on advance technological solution for the production of engineered rubber products, from the processing of raw material to finished products. 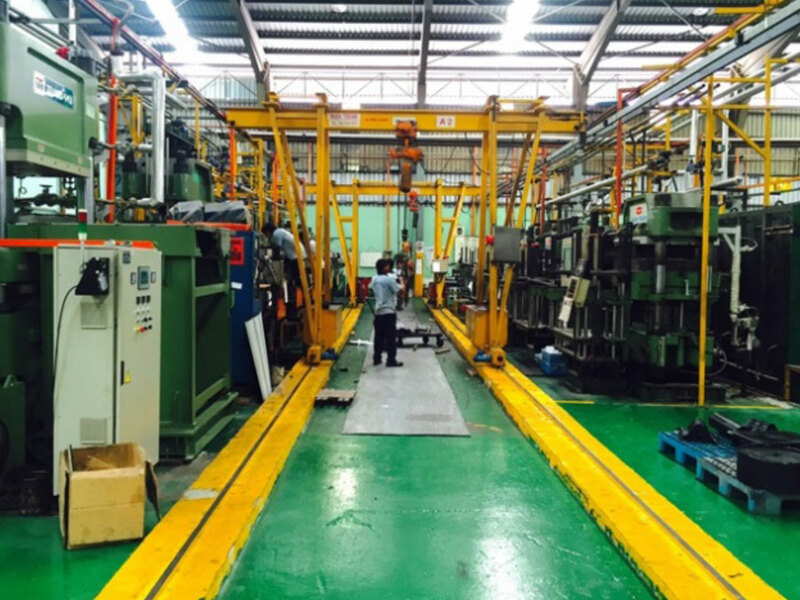 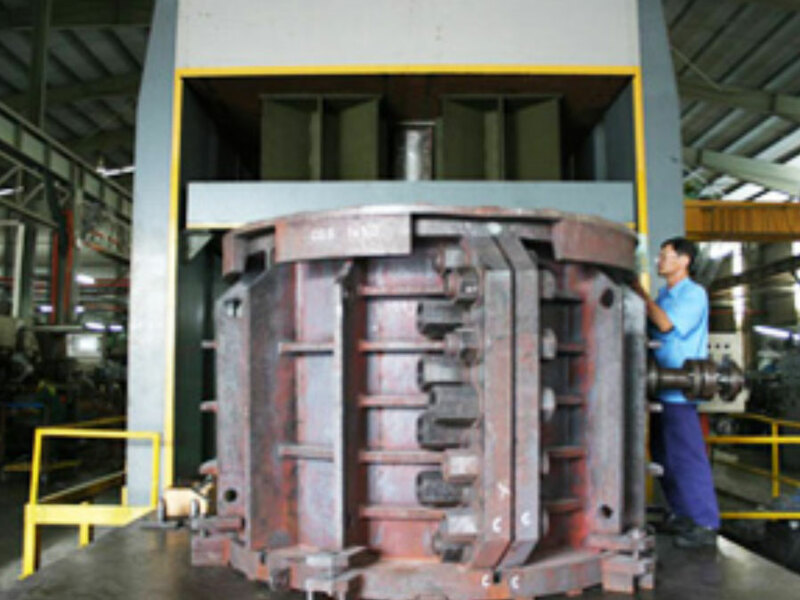 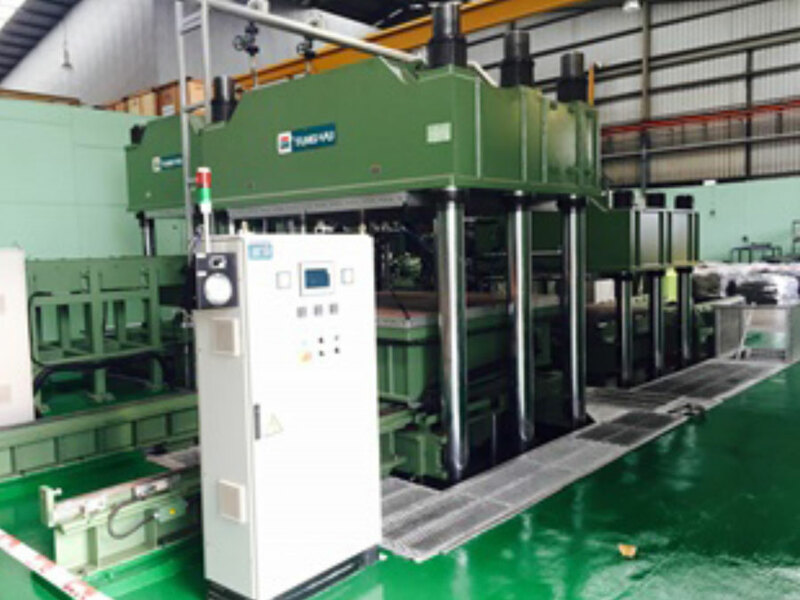 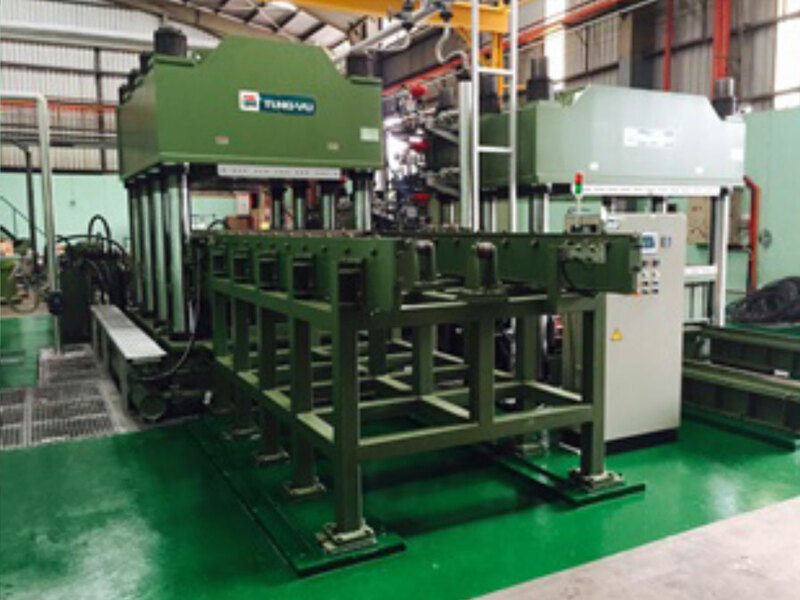 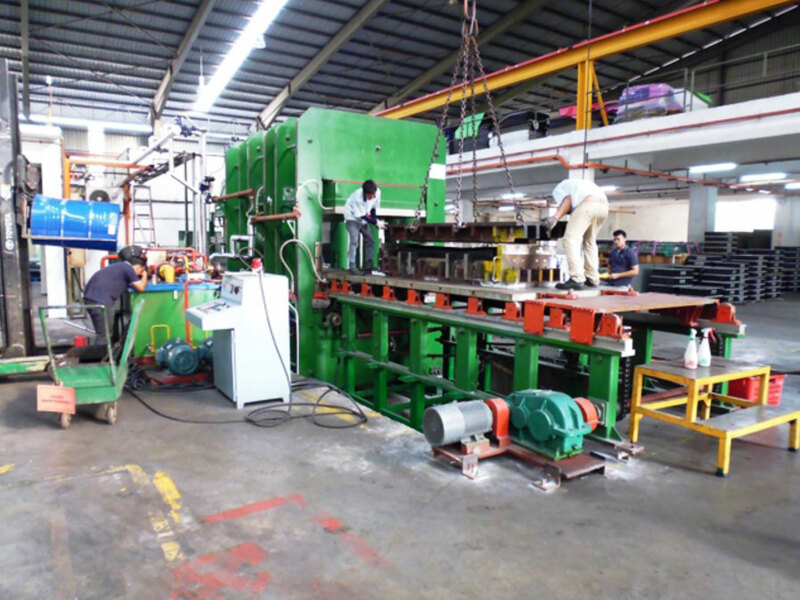 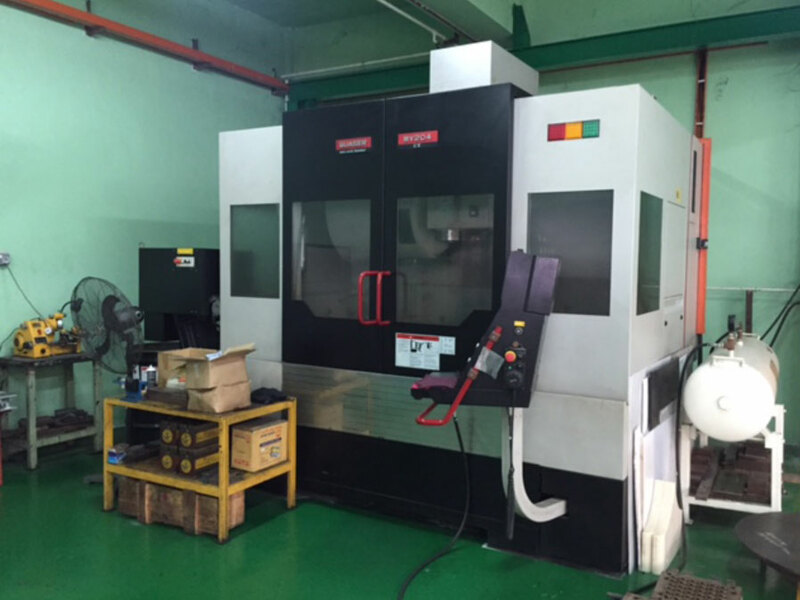 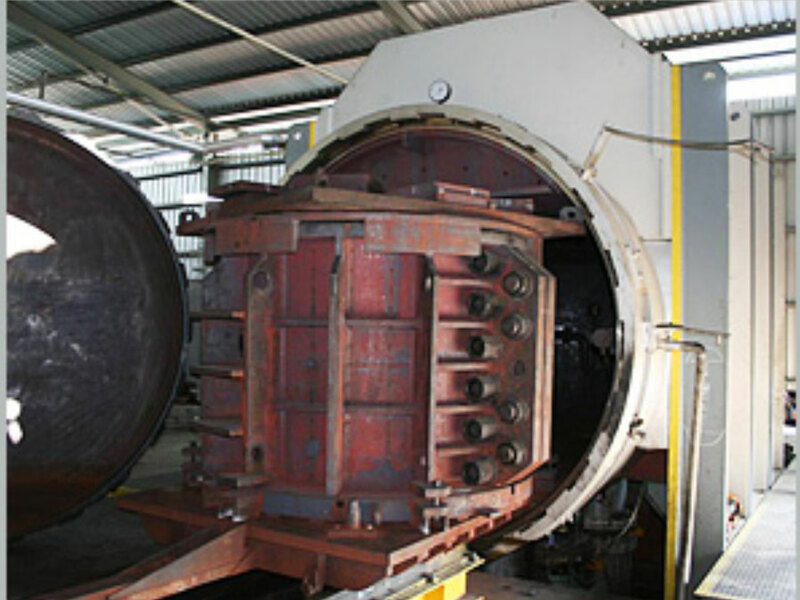 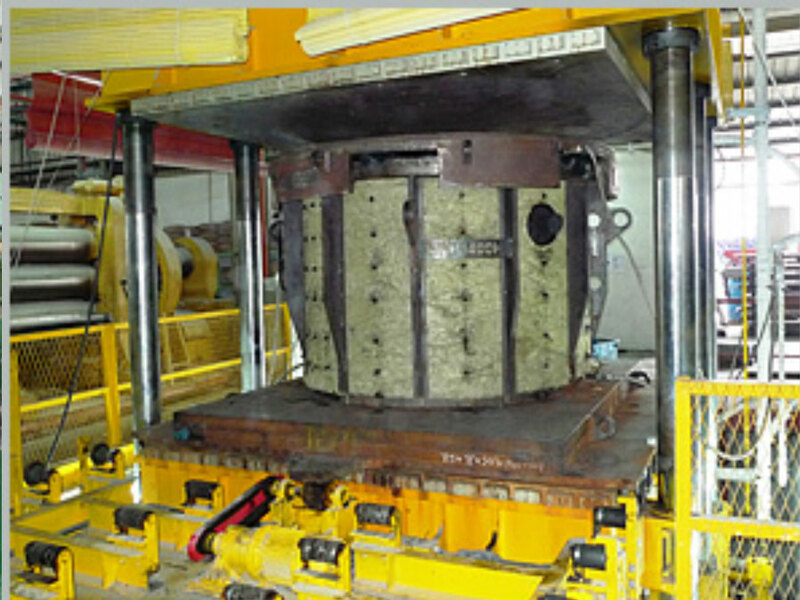 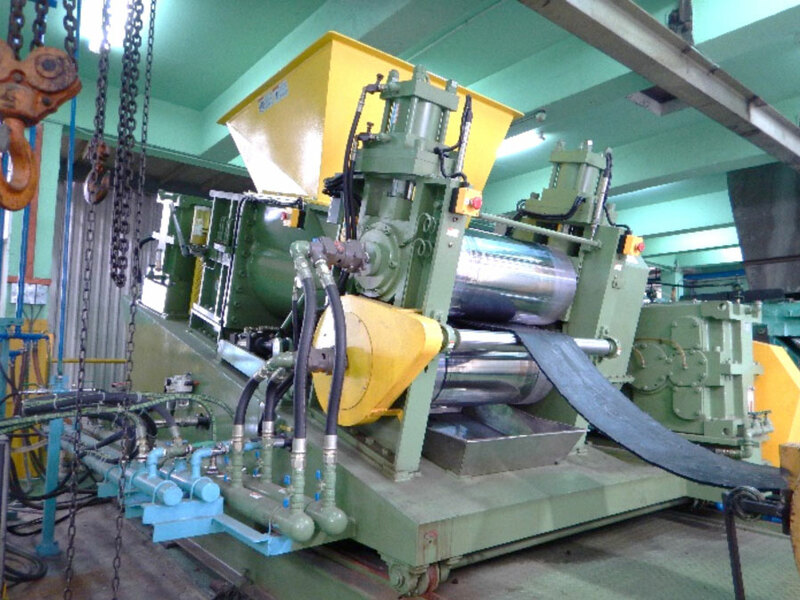 Continuous investment in machinery and equipment allow Doshin to rely on innovative tools, some of which are UNIQUE IN THE WORLD, like the 2000 tons hydraulic press in an autoclave of 3200mm diameter are designed and Built by Doshin. 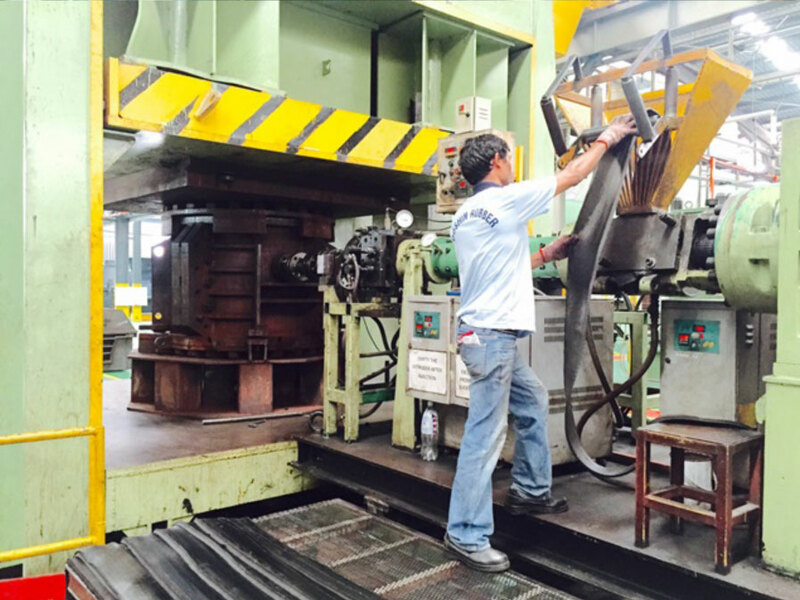 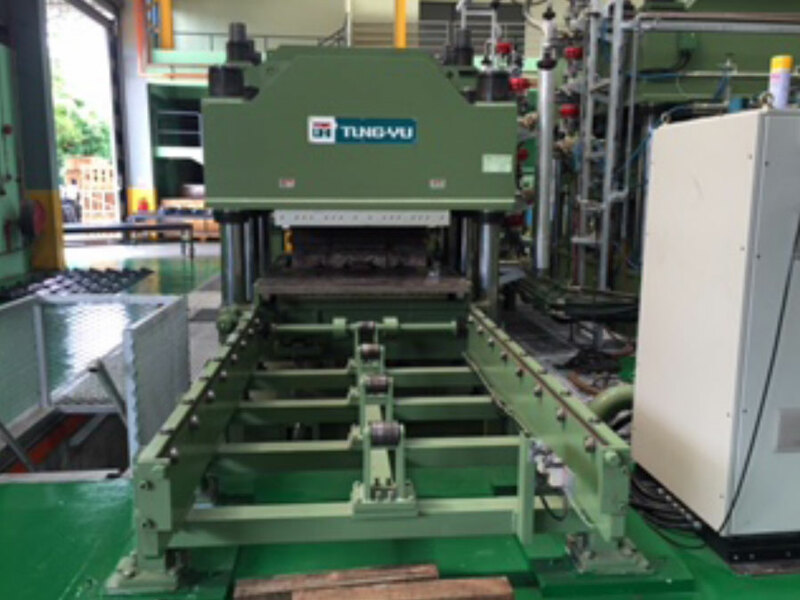 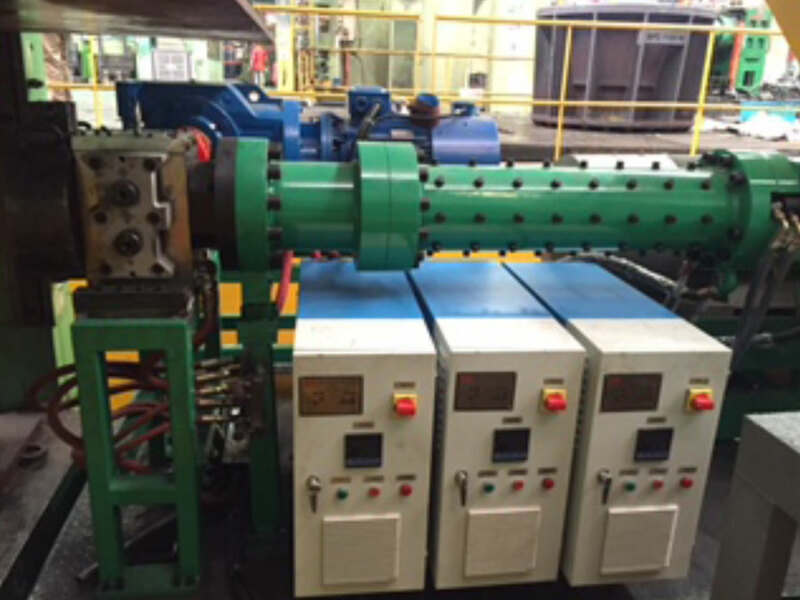 Various Moulding Machines From 500 Tons To 1000 Tons.